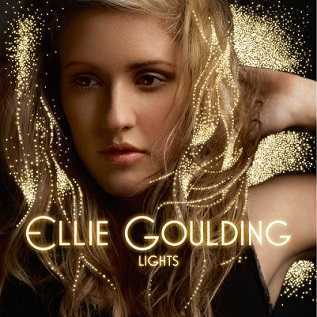 Lights is a debut studio album by Female English Pop artist Ellie Goulding. Released in UK on 1st March 2010, the album received exceptionally high positive reviews from music critics. The album debuted at number one on the UK Albums Chart and had four Platinum singles: "Under the Sheets", "Starry Eyed", "Guns and Horses" and "The Writer". The album had sold over 850,000 copies in the UK alone, in less than a year.The album was re-released on 29th November 2010 as Bright Lights, including six brand-new tracks. Following the re-release, the album saw a surge in sales in both the UK and Ireland.Released in the United States on March 8th 2011, the album had three songs that were previously not available on the original version, but were included on the Bright Lights reissue.